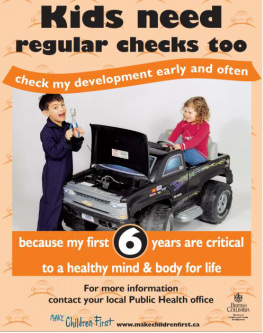 The Ages and Stages Initiative is a project coordinated by the Revelstoke Early Childhood Development Committee to provide all families of 18 month old and three year old children the opportunity to fill in an Ages and Stages Questionnaire. The Ages and Stages Questionnaire (ASQ) is a simple questionnaire that provides a quick check of your child’s development and an opportunity to learn about developmental milestones and fun learning activities. Please call 250-805-2305 or email revelstokeecd@gmail.com for more information. Families can request an ASQ for any age from birth to 6 years. We are here to help: If you have any questions about your child’s development no matter what age he or she is, ask your community early learning and care service provider.